You are here: Home / The Home / 7 BEST Cleaning Tips from People With Impossibly Clean Homes! Nobody is born knowing how to clean. We have to learn how to clean… but some people are just better students than others! These cleaning tips come from some of the neatest and tidiest people on the internet! Their homes are always clean and ready for visitors, so I asked them to share some of their secrets with us. There so many clean home tips on the internet, but I wanted to compile a list of ones that are useful and will actually save you time (or money!). I don’t need to hear about how to deep clean behind my sofa… I just want to be able to keep my home looking presentable 99% of the time! If you haven’t already checked it out, then go and read my Quick Cleaning Tips for Busy People. These are actual cleaning tips that I use every day to TRY and keep my home in order… but I have 3 kids, 4 dogs, and 4 cats… so it can be a challenge some days! If you feel like you can’t keep up with all the cleaning in your house or if you are sick and tired of using nasty chemicals to clean you home, then you need to keep reading! Below are practical home cleaning tips to help you get your home clean without using nasty chemicals and spending a bunch of money! Yay! I LOVE this idea from Kimberley at Get Green Be Well. She makes these awesome toilet bowl fizzy balls, which you just throw into your toilet bowl and they do the hard work for you! 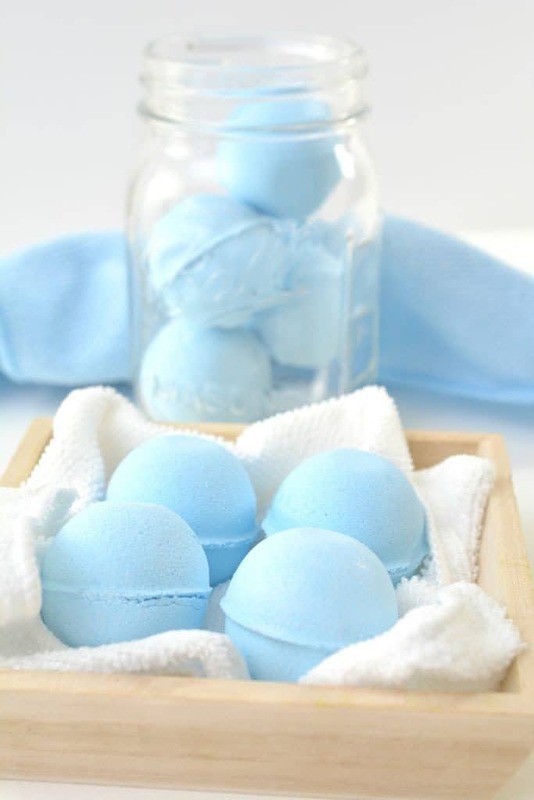 She suggests using one ball every 10 or so flushes and that will keep you toilet sparkly and clean! There’s a few cleaning products in this world that I can’t live without. 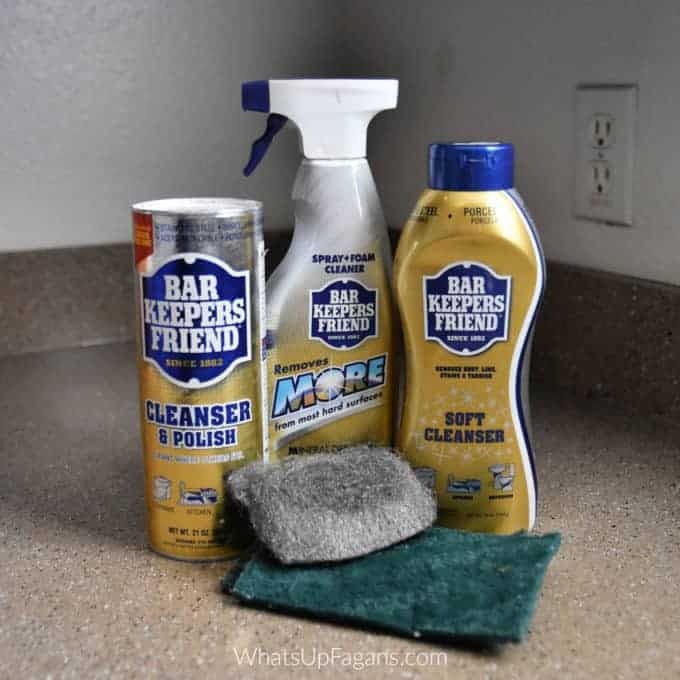 Bar Keepers Friend is one of those products! Seriously, this white powder if a-fricking-mazing! 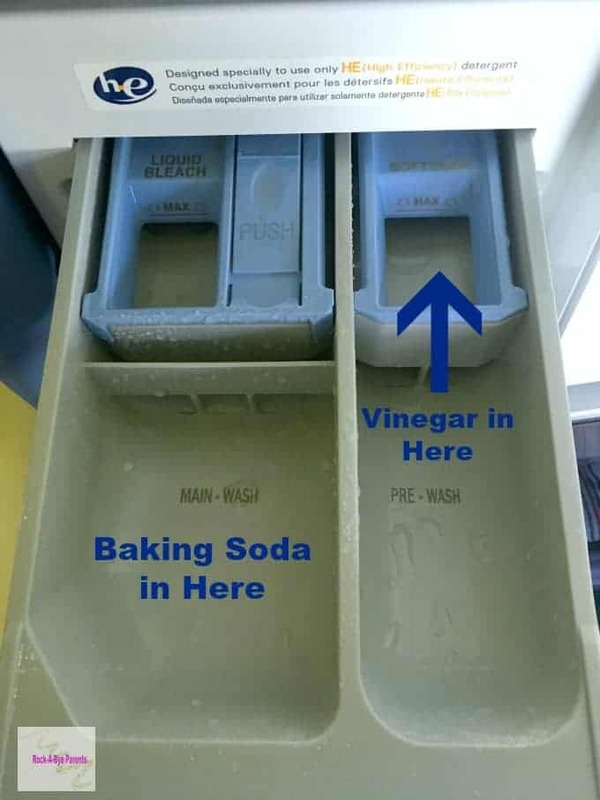 If you want to clean something that REALLY dirty and don’t want to spend hours scrubbing, then you need to try it! Katelyn at What’s Up Fagans, gives us thirty… yes THIRTY, different uses for Bar Keepers Friend! Everything from scrubbing oven dishes clean to cleaning golf clubs! Having a shiny sink is the cornerstone for many cleaning routines (including my weekly cleaning routine!) but sometimes we just don’t know HOW to get our sink clean. When you think about it, our kitchen sinks take a lot of abuse. So this is a much-needed cleaning tip from Lindsay at Organization Obsessed, for how to get your sink shiny and clean. You don’t need to deep clean your sink like this every day (phew!). Once you’ve got your sink really clean, it’s then much easier to do the daily wipe-down to keep it clean. Have you ever taken a shower and when you go to dry yourself been hit with that horrible musty smell from your towel? Just me? Oh, OK then! Elizabeth from Rock-a-Bye Parents shows us how to use just vinegar and baking soda to get your towels smelling fresh again. No more stinky towels for you! There’s an old joke about a woman that looks out her window every day and sees her neighbor hanging out the laundry. The woman complains loudly to her husband that their neighbor is a terrible housekeeper because her “clean” laundry always looks so dirty. One day the woman sees her neighbor but this time the laundry looks sparkling clean. “She finally learned how to wash her sheets” says the woman… “No” says the husband, “I finally washed our windows”! I love that joke! It kinda goes along the lines of “judge not others, least we be judged”. But it also makes a good point about how we all should clean our windows more often! Chelsea at GYCT Designs has a great cleaning tip on how to clean your windows and blinds quickly and easily. Excuse me while I go and find an old sock….! Ah, soap scum… how I hate thee! I swear that I moved house once, rather than try to get all the soap scum build-up off my shower walls! 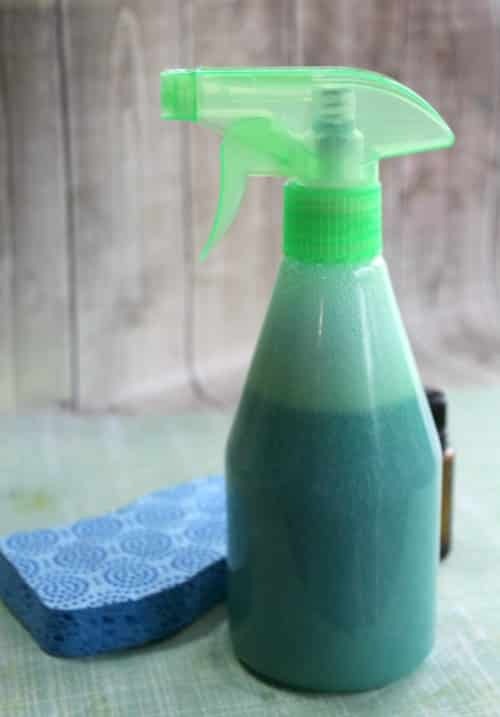 Kelli at Freebie Finding Mom has a great DIY soap scum cleaner that will cut through the scum and leave your shower clean and sparkling! I wish I’d found this before I moved house…! I LOVE speed cleaning! In fact, that’s pretty much the only type of cleaning I do! As much as I love having a clean and tidy home, I just don’t have the time it takes to keep it REALLY clean. Enter… Speed Cleaning! Amanda at Jasper & Willow has broken down exactly how she can clean her entire home – top to bottom – in less than 2 hours! Pretty impressive! Check out her post to see exactly how she does it. Hopefully, you find these cleaning tips useful. 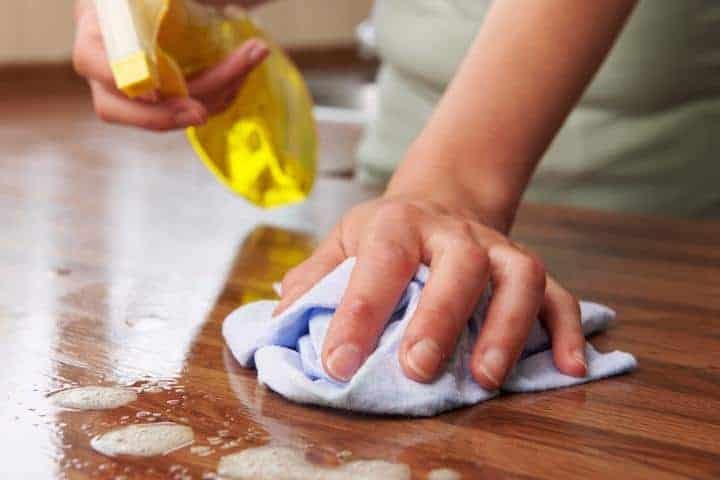 They are all useful home cleaning tips that will help you get your home clean and keep it clean! If you are serious about keeping your home clean, then you need to check out my Non-Cleaners Cleaning Club! Every month you will receive a custom cleaning schedule, planner pages, and meal plan pages! How awesome is that?? !